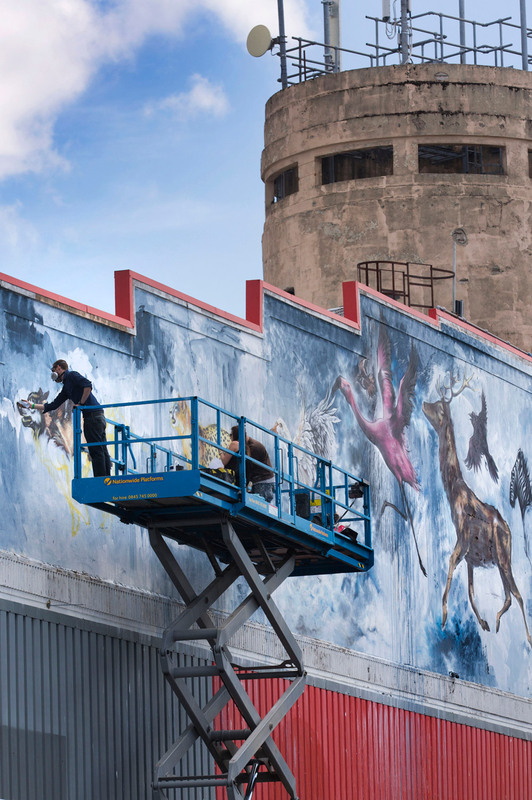 This weekend 25-27th July sees over 25,000 visitors flocking to Europe's largest street art and graffiti festival: Upfest. 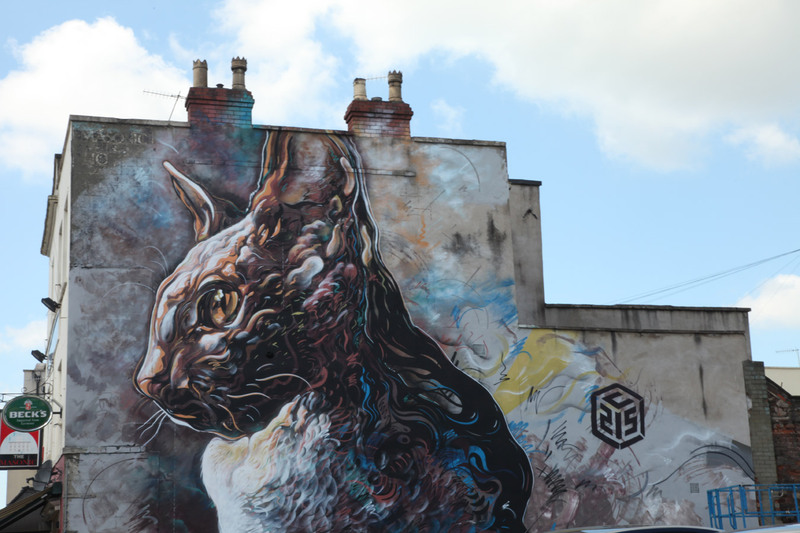 Innovative and cutting-edge street artists will decorate the city of Bristol live in front of thousands of visitors, painting buildings and canvasses, to generate more than 30,000 sq ft of original art across the entire weekend. 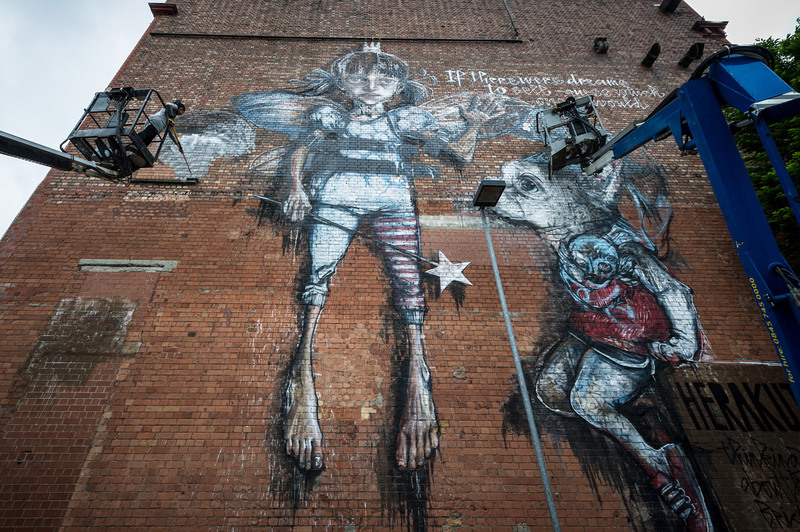 More than 275 artists have flown in for the festival from all over the world including Argentina, Brazil, Russia, Georgia, UAE, Europe and of course the UK. 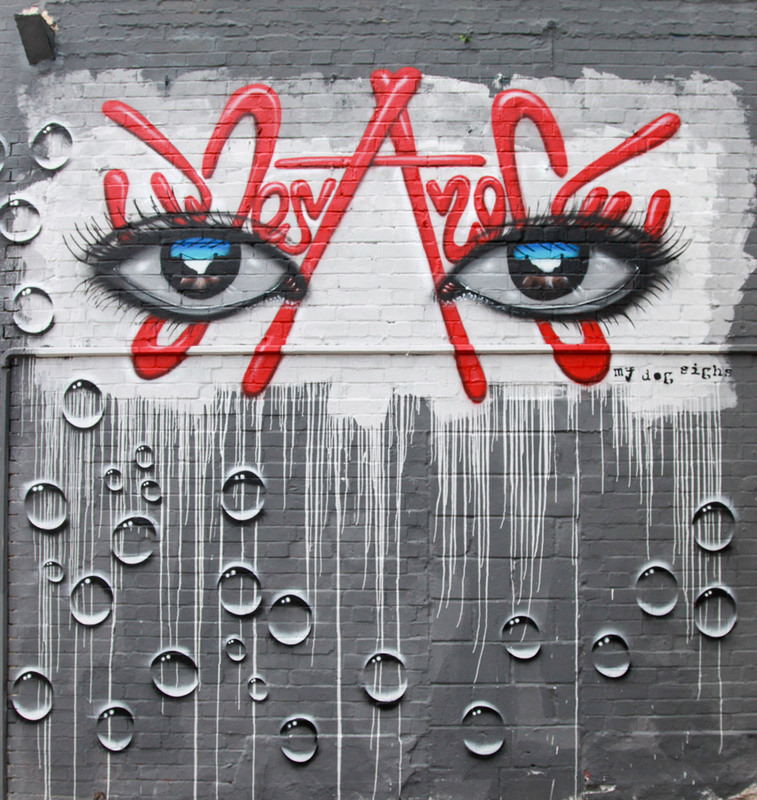 Now in its seventh instalment, the festival will be hosting renowned artists: My Dog Sighs, Dutch duo TelmoMiel, Martin Ron, Bristol's well-known Inkie, Croatian artist LONAC and Thierry Noir - the first man to paint on the Berlin Wall. 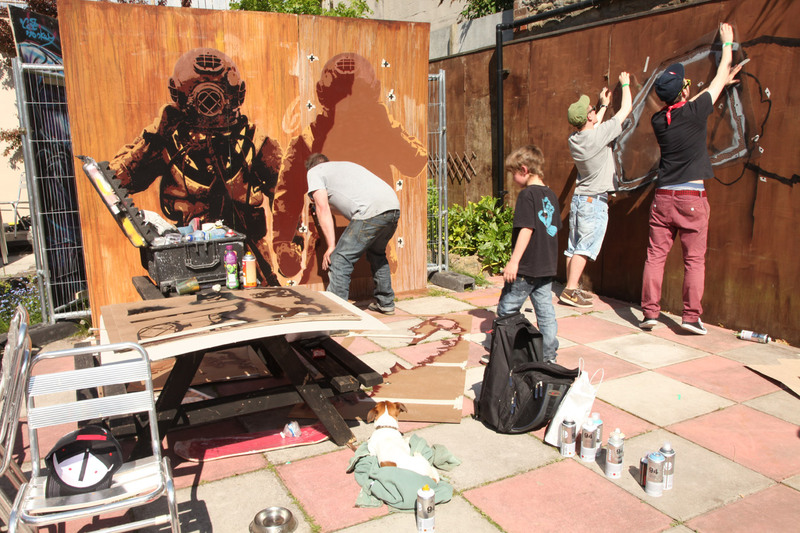 DesignCurial hears from some of Upfest's internationally recognised artists, below, about the excitement of the upcoming weekend. 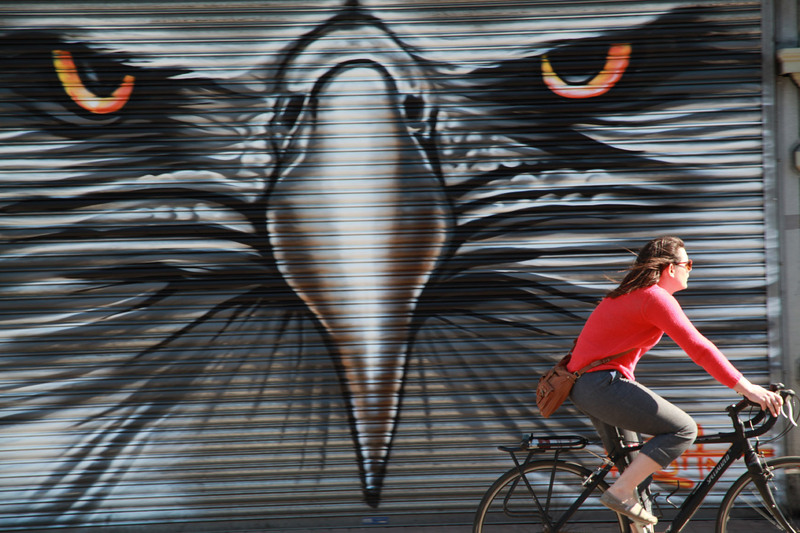 Next week, keep an eye out for the finished artworks from 2015. 'Telmo and I are very excited to get to Bristol this year! Amazing to go back for a big wall, couldn't wish for more. 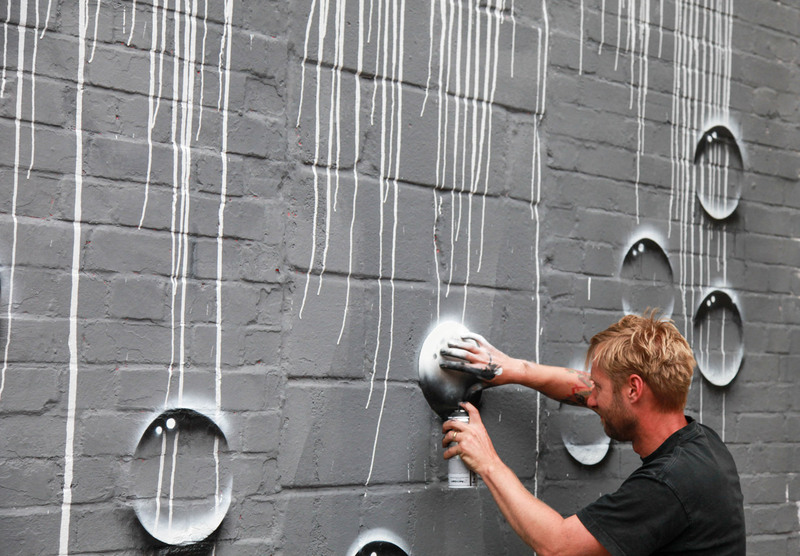 'Litres of paint, stacks of spray cans, a great big blank wall and three hundred other artists to get inspired by. 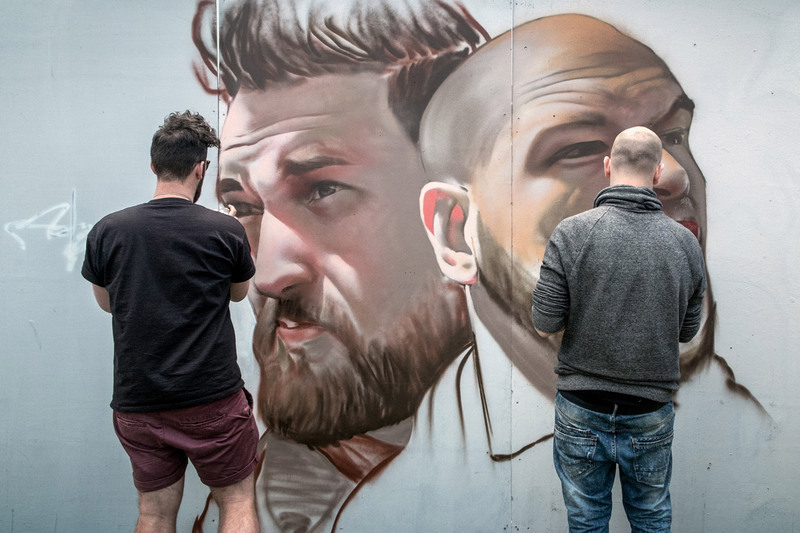 With only days to go I'm beginning to feel the pressure but Upfest15, Europe's biggest street art festival, is looking to be one of the biggest and best yet.